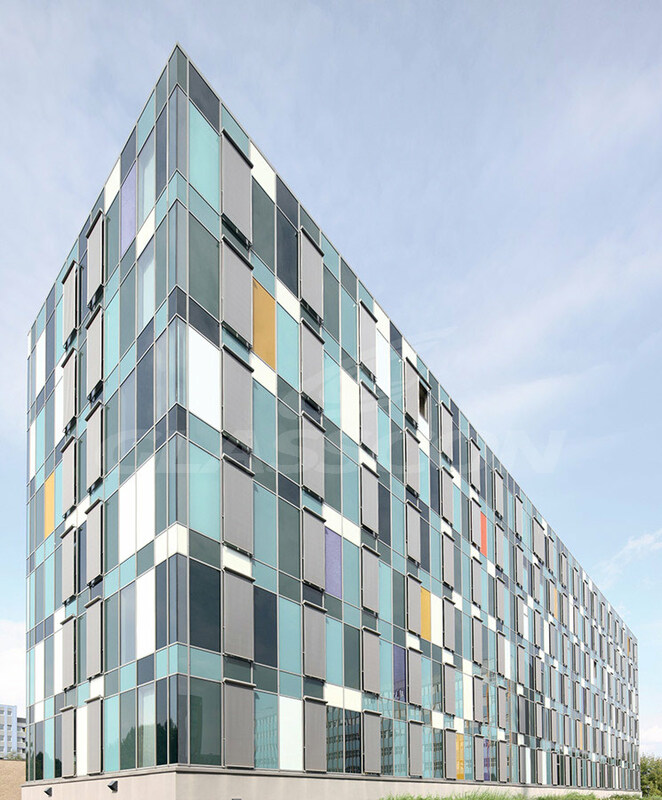 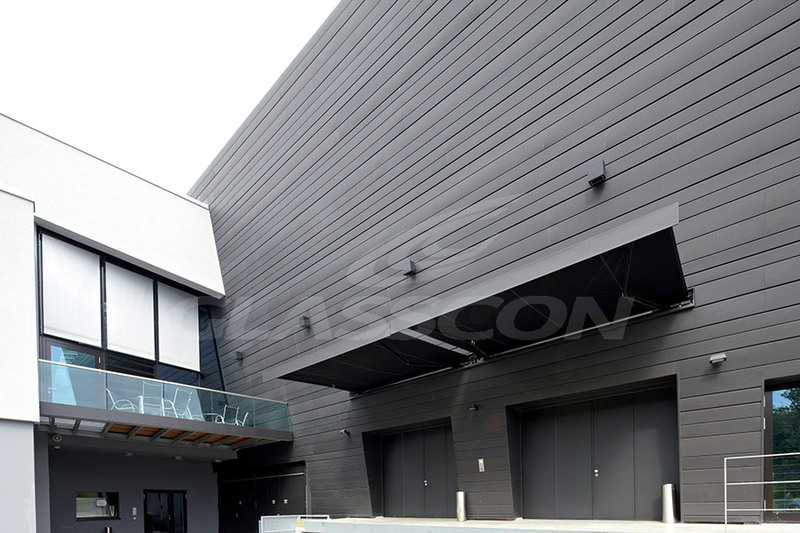 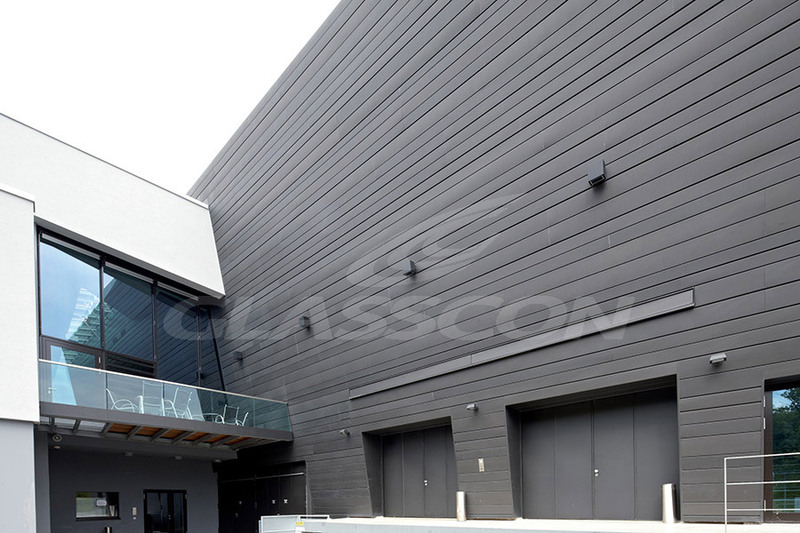 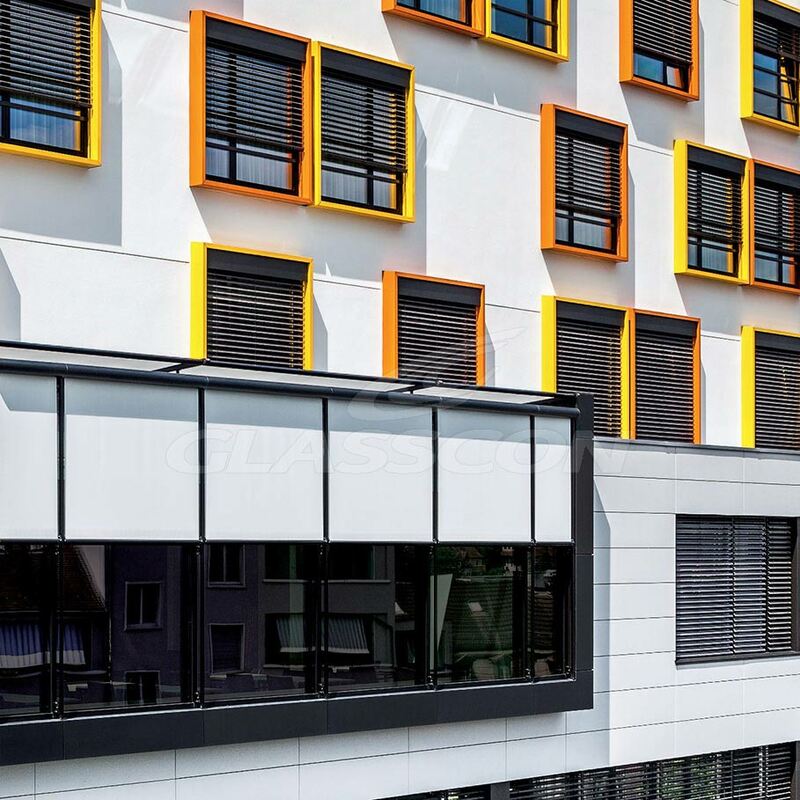 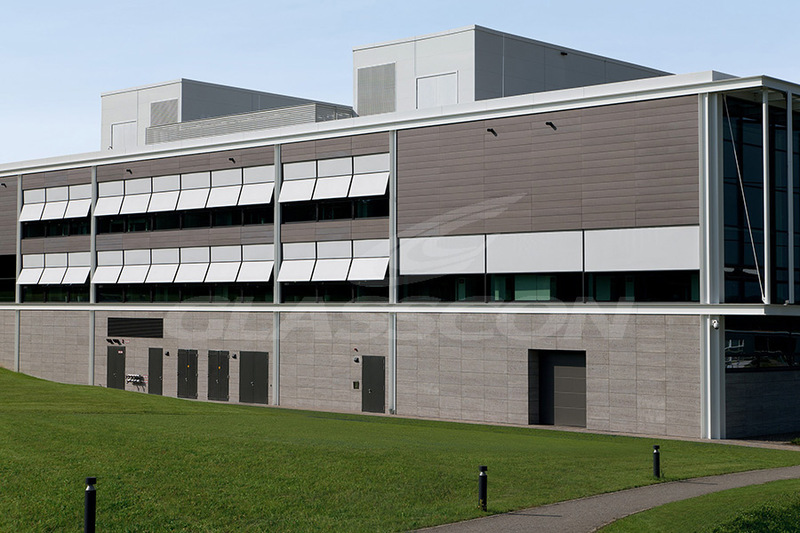 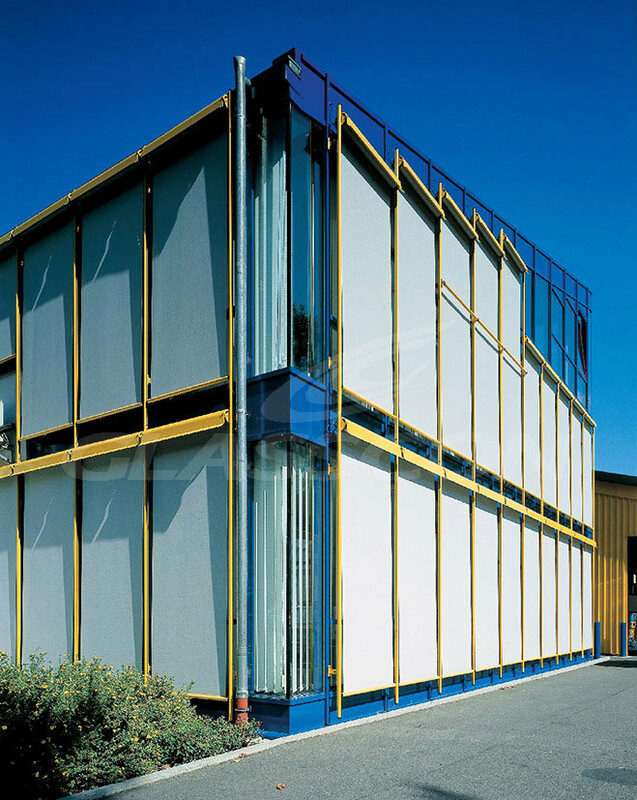 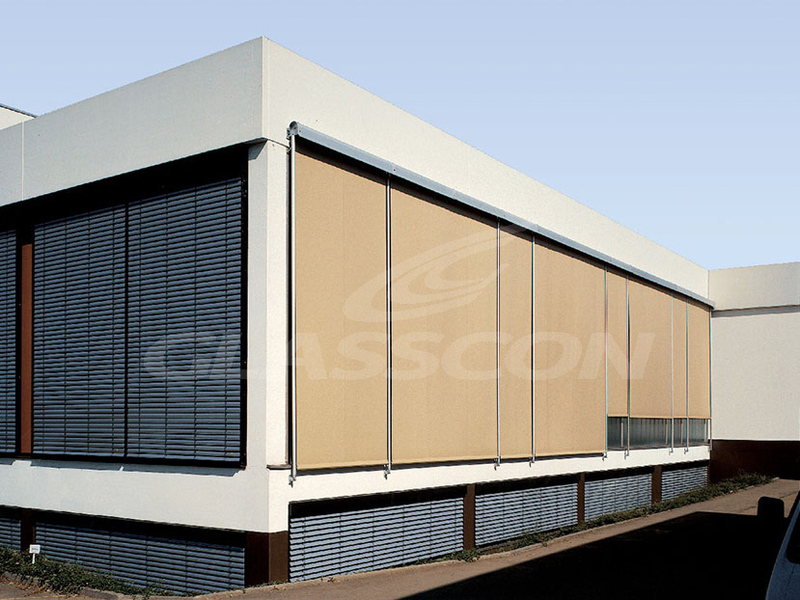 GLASSCON is a great one ONE-STOP-SHOP for CLADDING MATERIALS & ROOFING for BUILDING ENVELOPES, OUTER BUILDING SKIN, BUILDING ENVELOPES and premium FACADES! 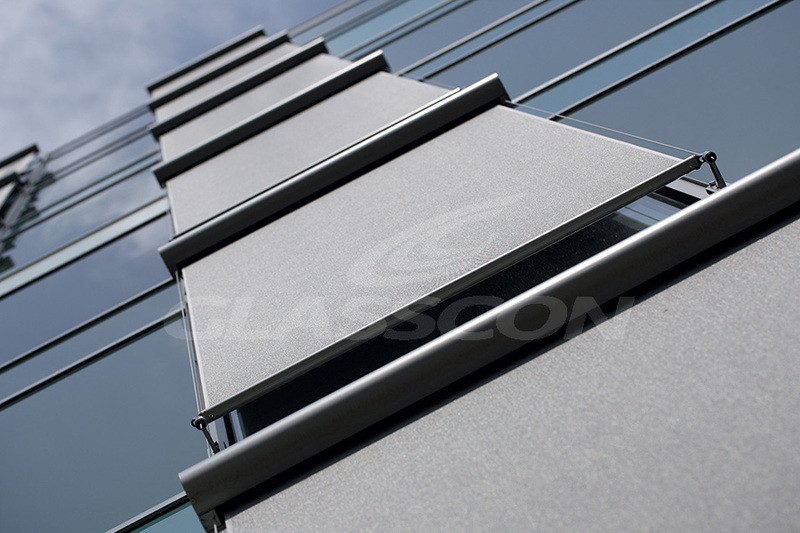 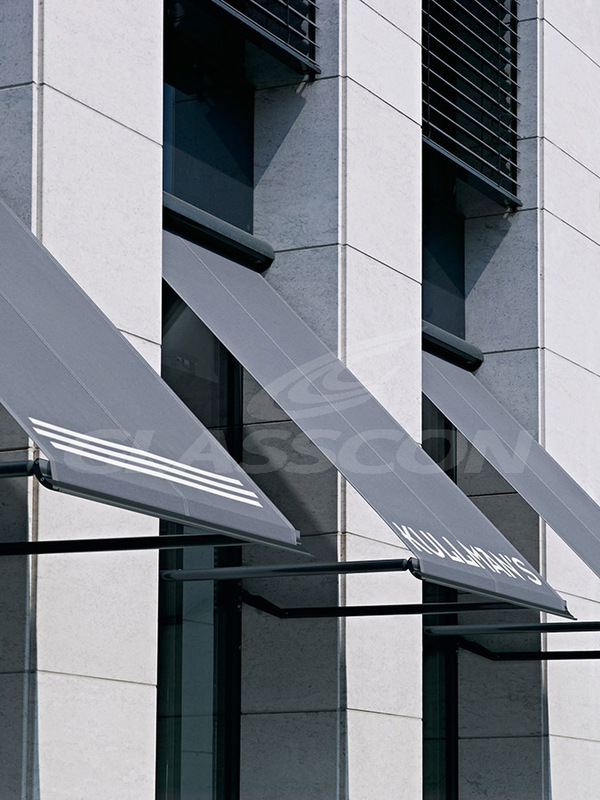 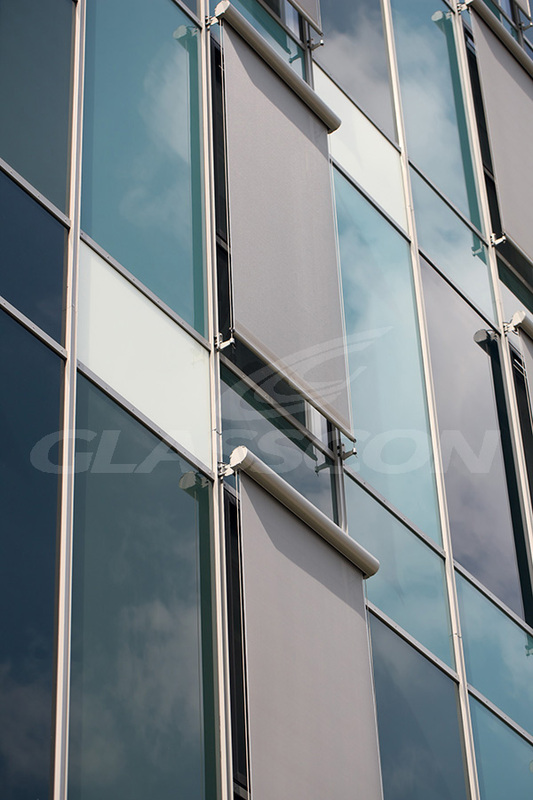 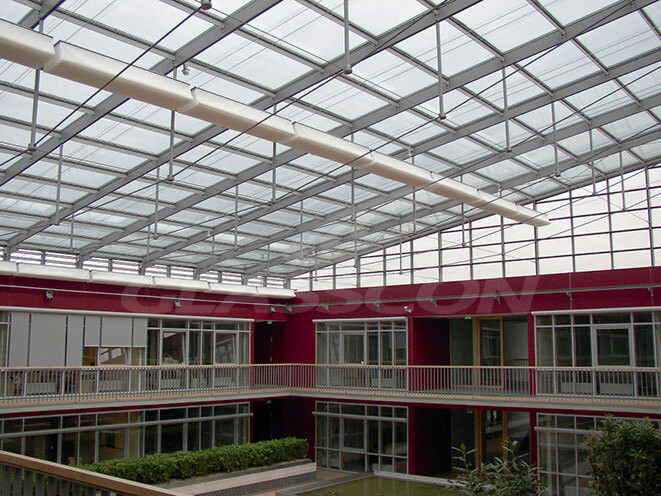 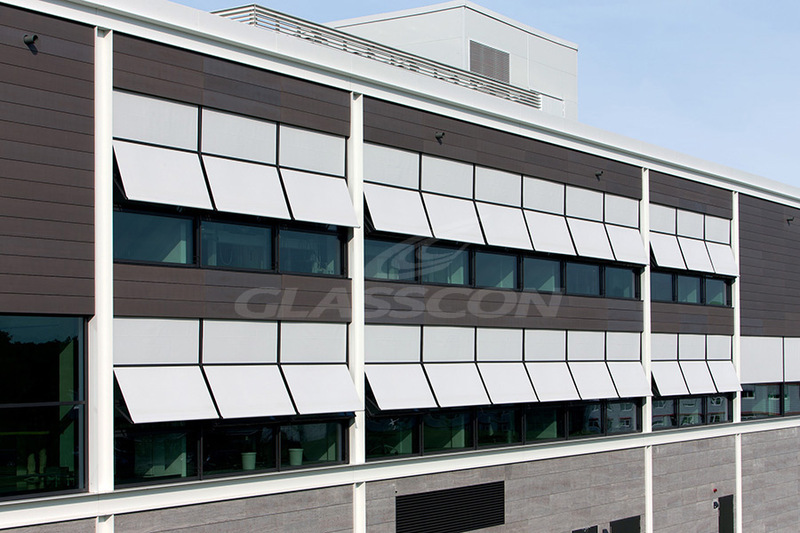 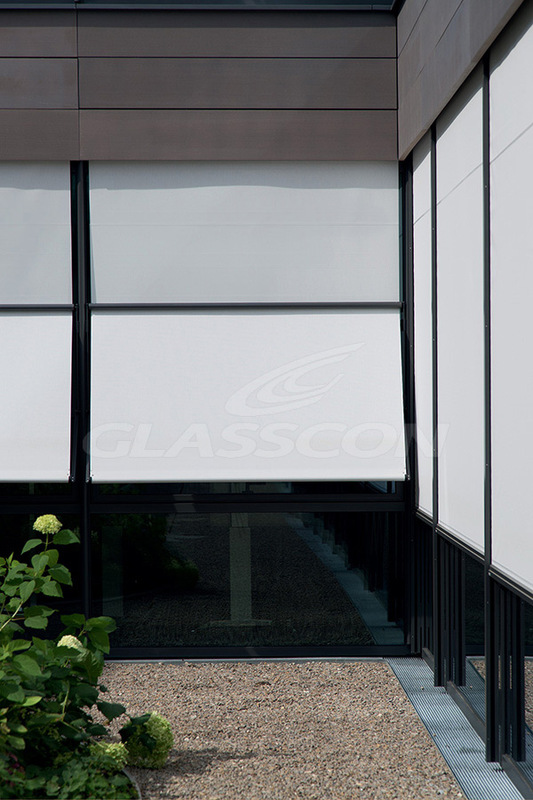 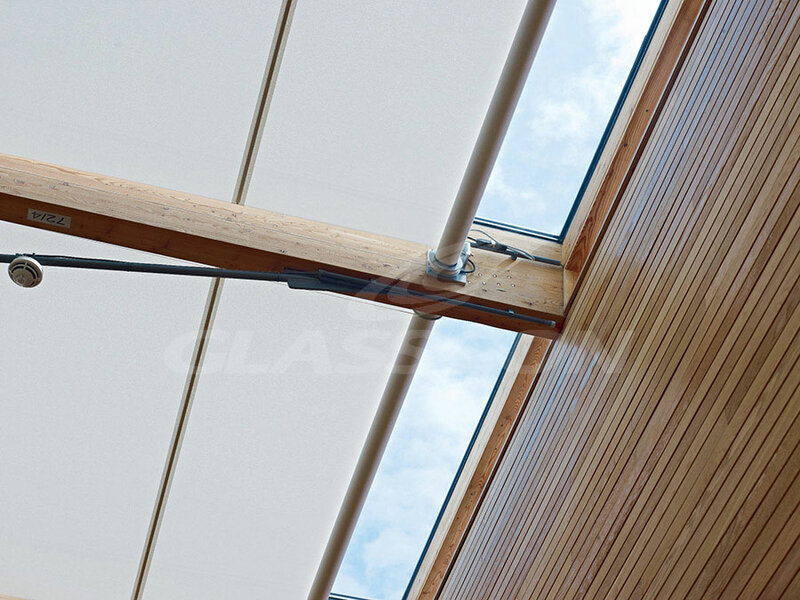 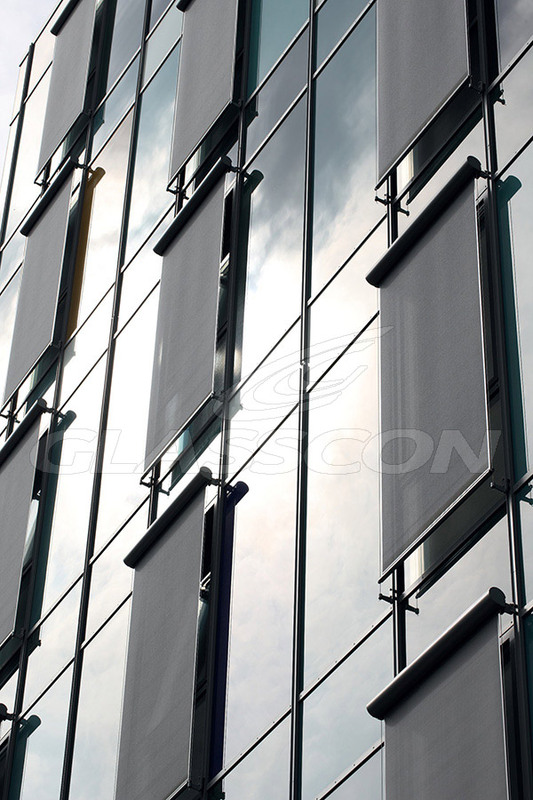 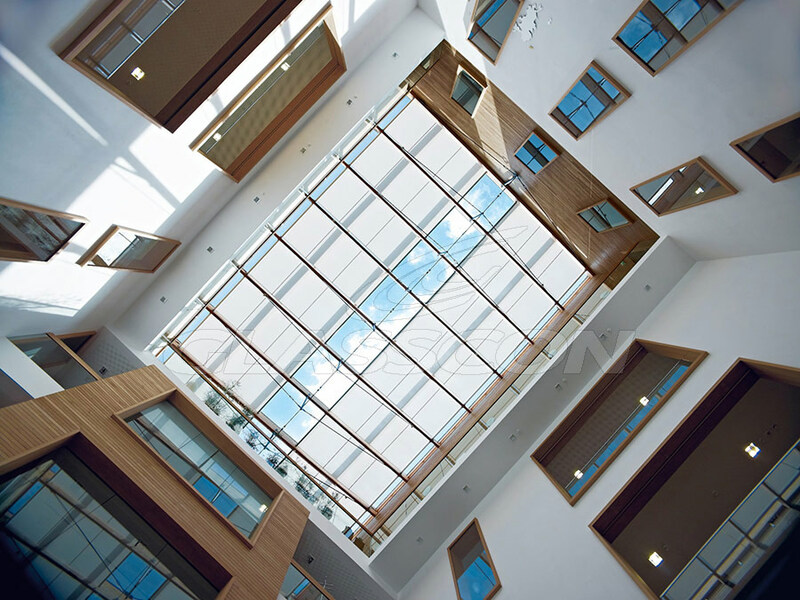 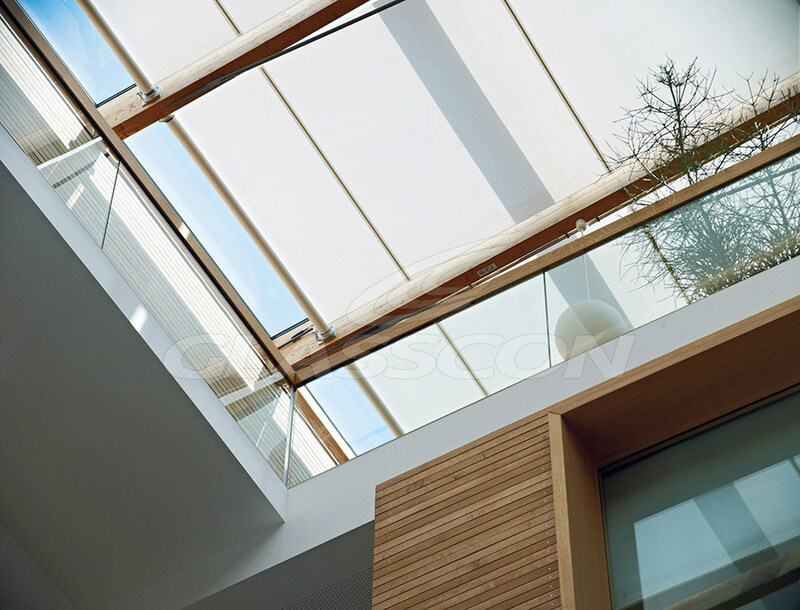 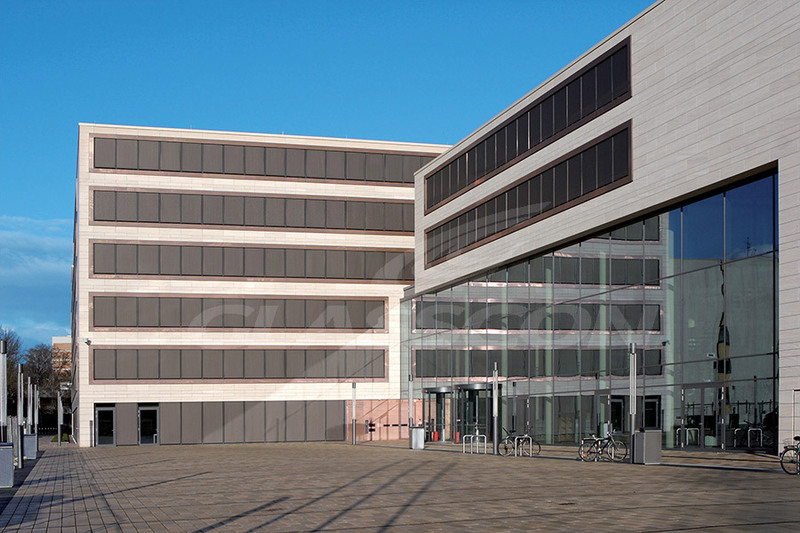 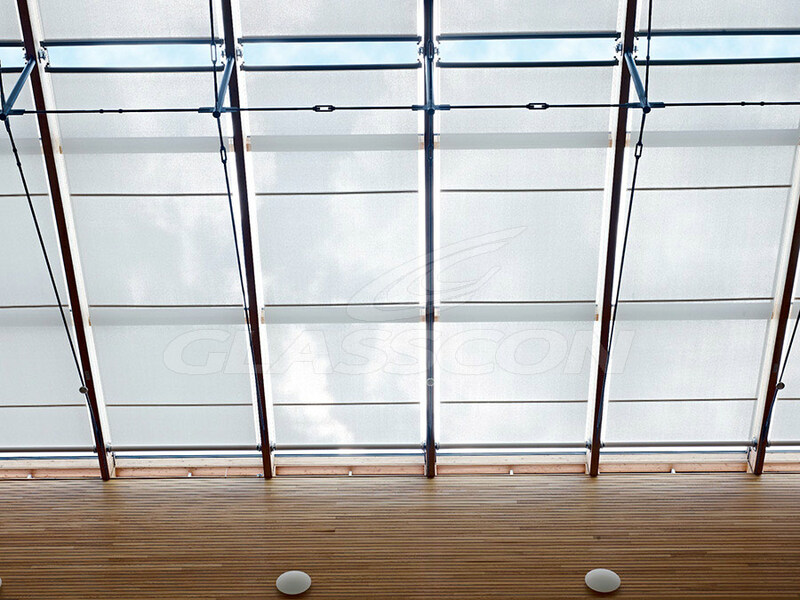 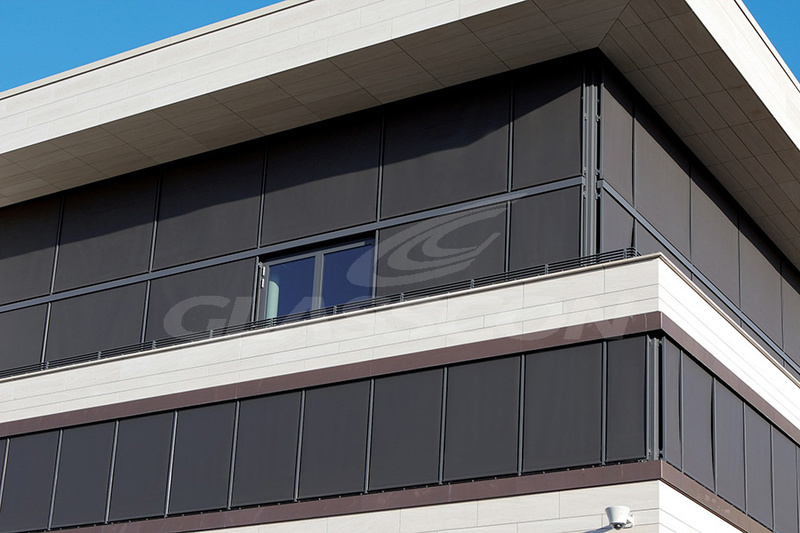 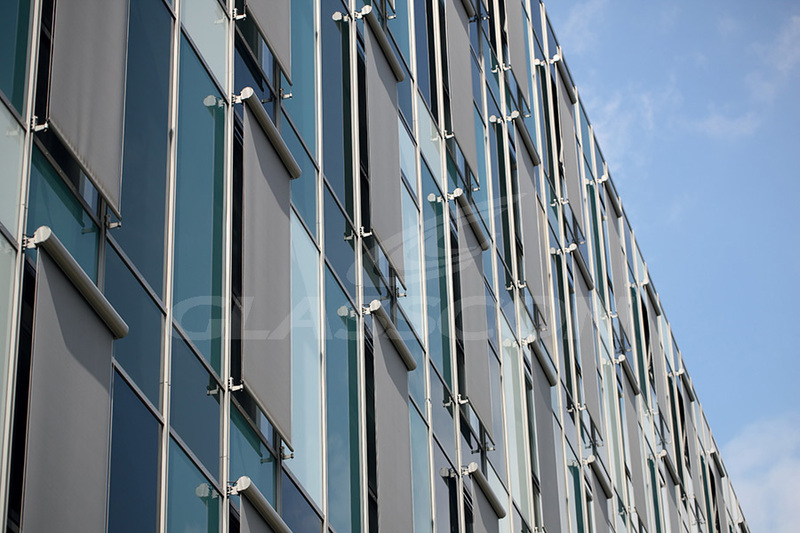 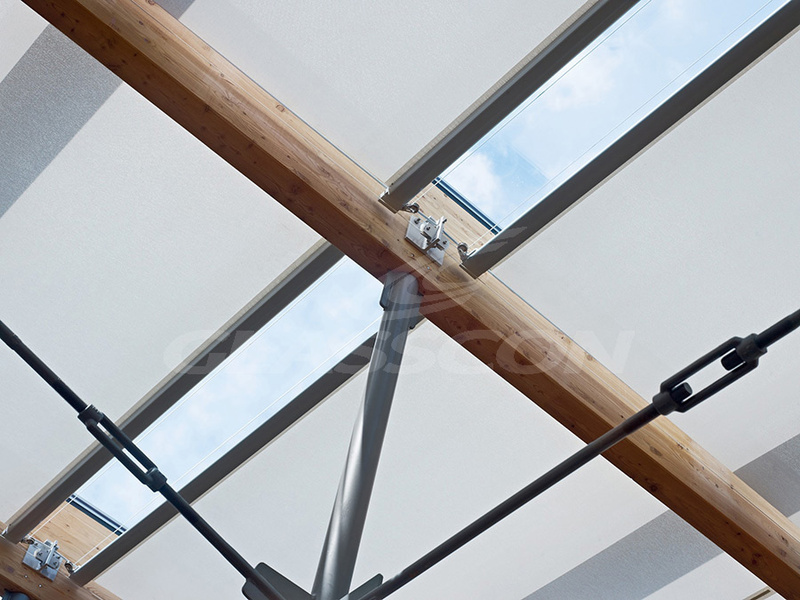 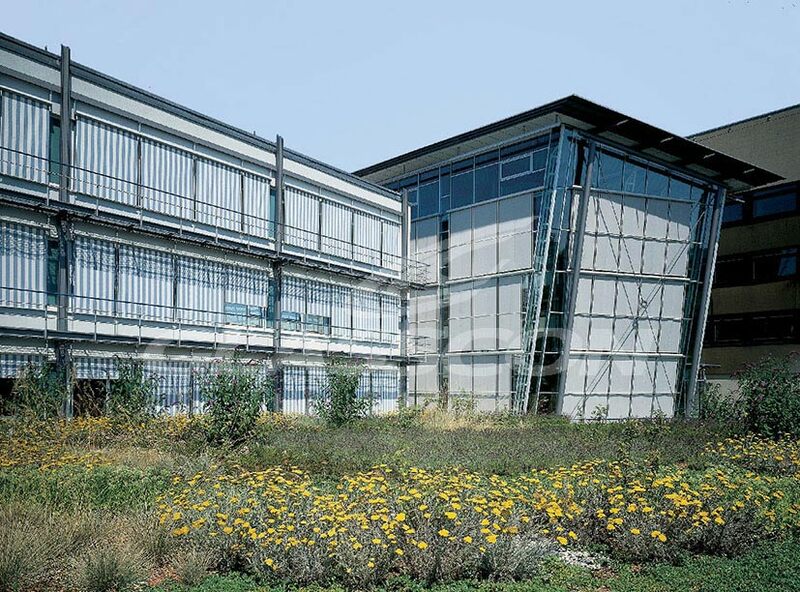 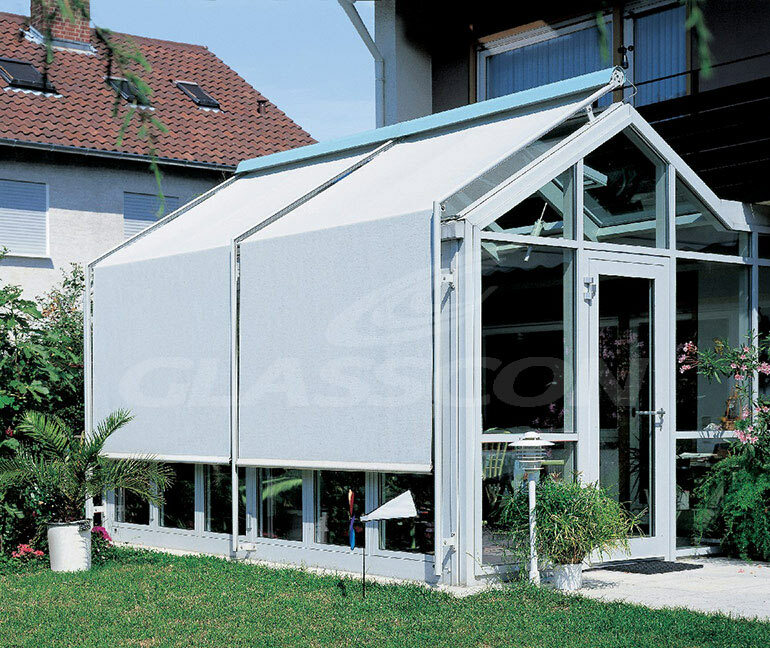 GLASSCON has a vast experience in sun shading systems since 1999. 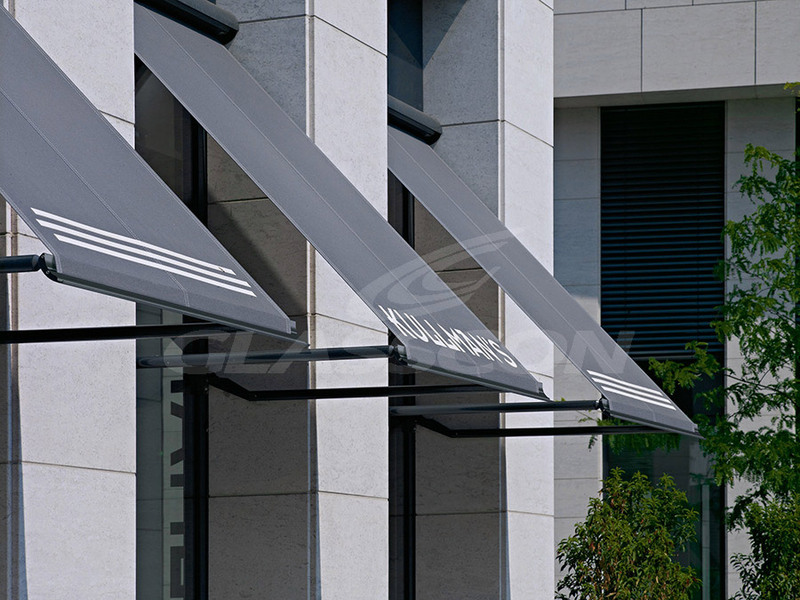 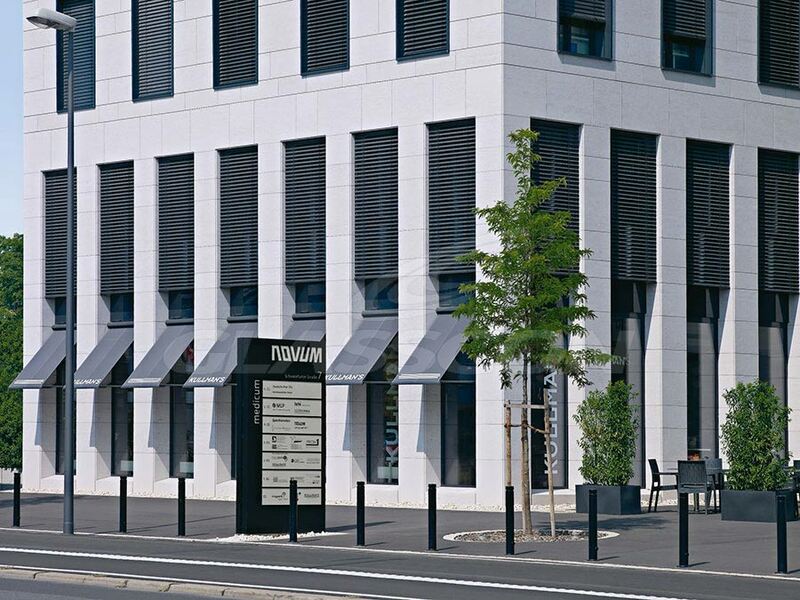 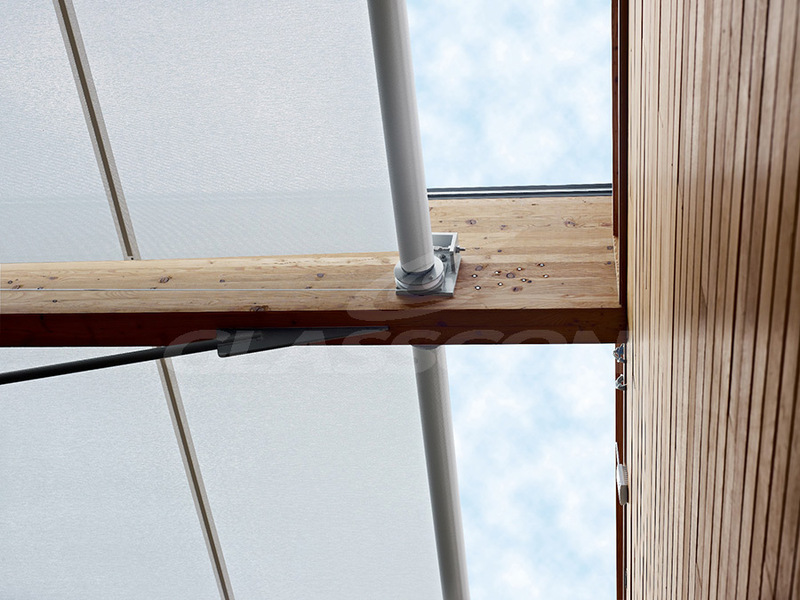 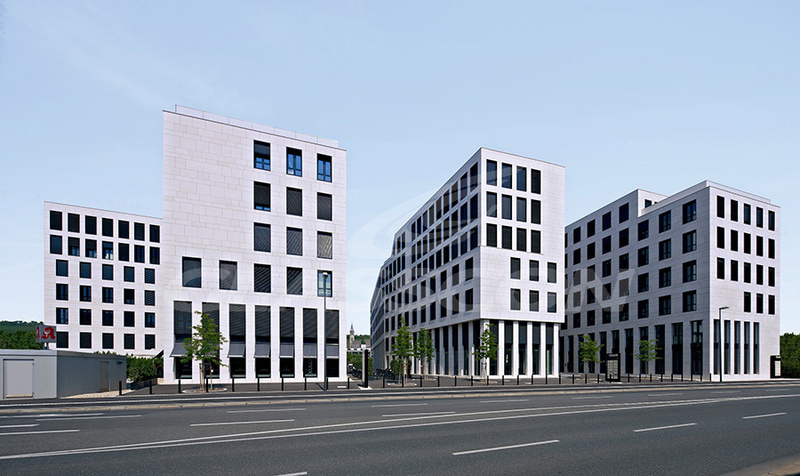 We are a business partner of WAREMA Germany (www.warema.de) ranked among the most important companies in the shading sector. 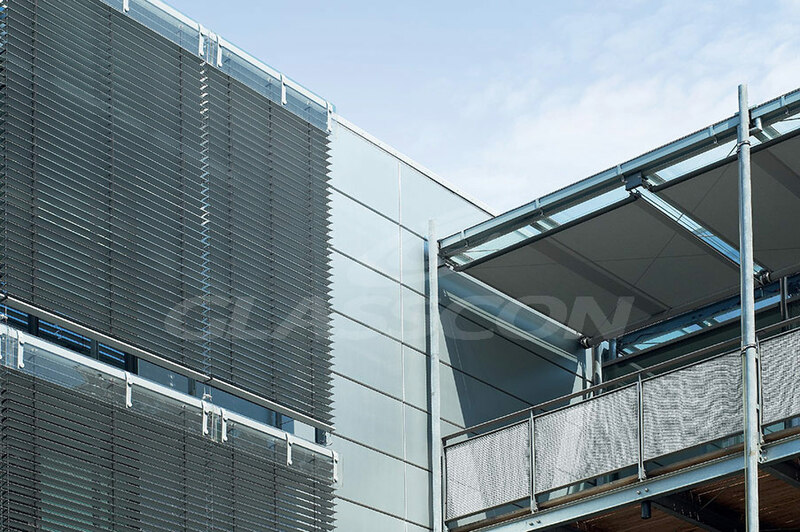 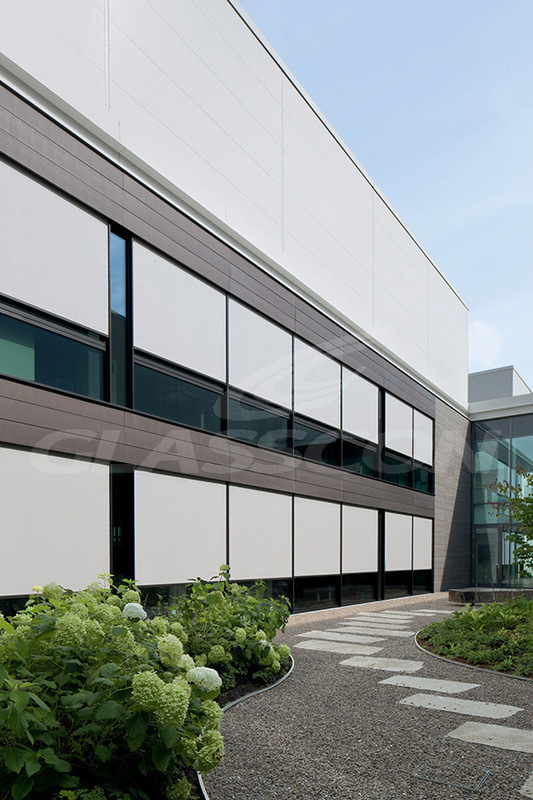 We have profound knowledge in designing innovative shading solutions and we are adept at the whole range of shading systems produced by Warema. 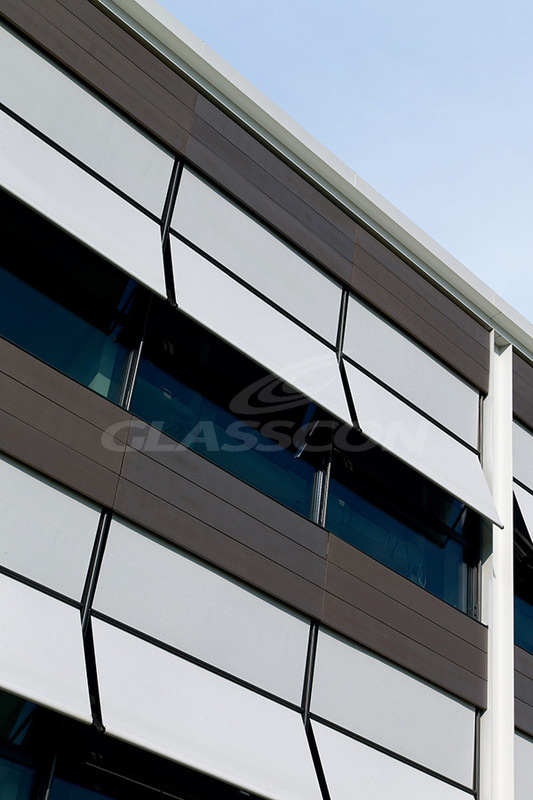 Please visit Outdoor Venetian Blinds - Exterior Awnings & Shades to view our full range of shading systems available. 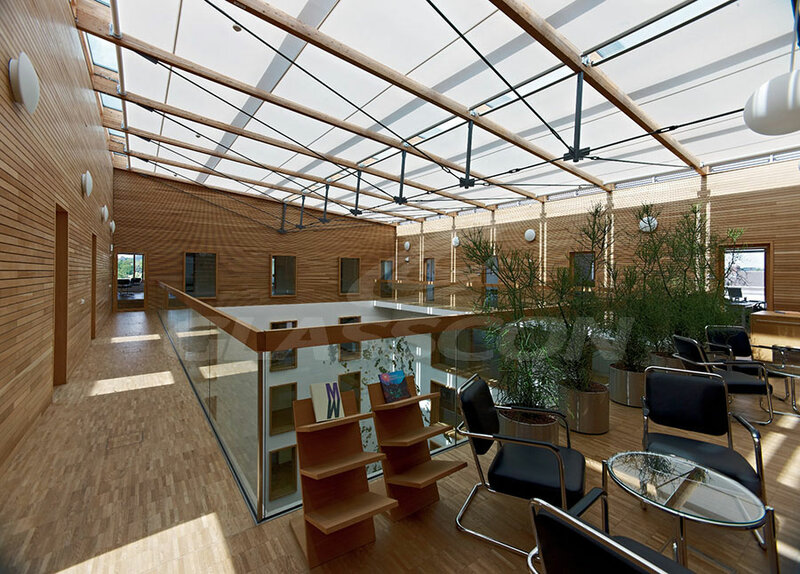 For more information, become a member of our growing global community and get full access to our download database. 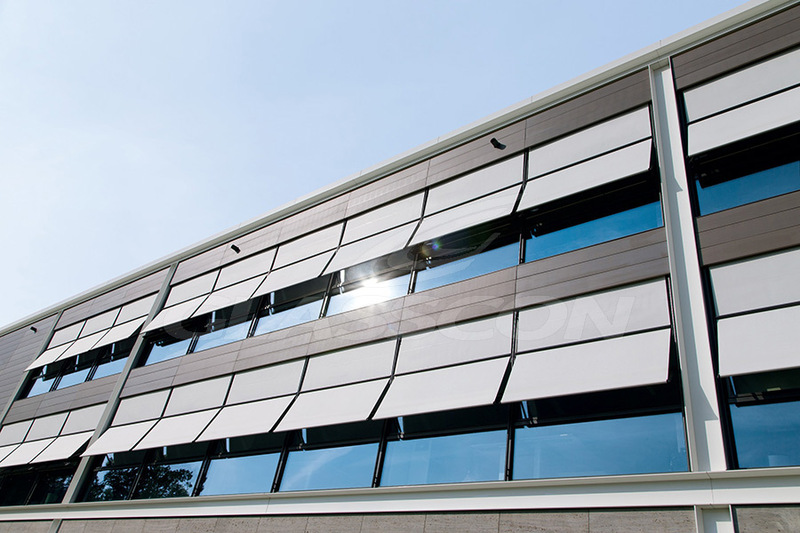 If you would like have a final view in our CORPORATE VIDEO and enjoy our latest achievements.